Representative Randall Shedd is a member of the joint House/Senate Pension Committee studying the Retirement System of Alabama. The committee is set to meet again in January to discuss a final report to the full legislature in February. “I keep reading where our committee is going to recommend all sorts of changes to the state pension system, but I’m not aware of any changes the committee has decided at this point except that nothing will be done to impact existing retirees in the RSA system. I’m concerned that rhetoric, politics and money are beginning to interfere with facts as we try to address this issue. I respect everyone on this committee and each one can speak his or her thoughts at any time, but some of us are waiting to see all the facts before we make public comments. I will say this, any changes to RSA should be made carefully with facts that have been properly vetted and those providing the facts properly vetted. We must be careful and take a slow approach to any major changes to the system, in my opinion. 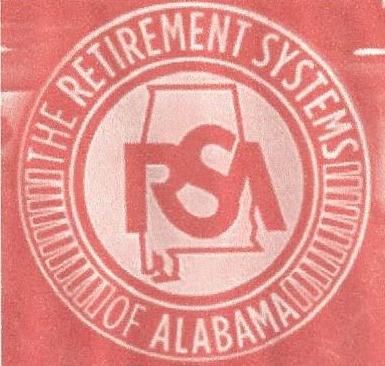 If my colleagues on the committee make recommendations to do major surgery to the RSA (Retirement System of Alabama) I will recommend that we get a second opinion. I think it is very possible that if we move too hastily we could cost the state and taxpayers more money and reduce benefits to future retirees at the same time. I have not approached this committee work with a pre-conceived plan. I do represent a lot of public employees in my district and while I have been quiet on the committee as we hear information, when all information is on the table I will make sure I am a strong voice for retirees with a good balance for the taxpayers of Alabama. Shedd can be reached at randallshedd@icloud.com or by cell or text at 256.531.6641. Vice-chair of the Children and Senior Advocacy Committee.